Thermal Roof is a privately-owned Limited Company. The management have been designing, specifying and successfully installing roofing solutions for over 15 years. 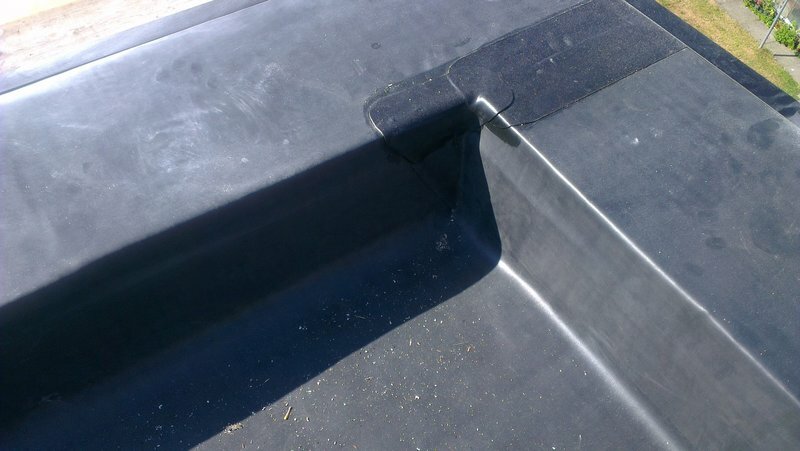 During this time the team have been involved in all types of roofing solutions. Thermal Roof have their head office in Banwell, near Weston-super-Mare in Somerset and look after clients from Birmingham to Plymouth, from the M25 across to Swansea in Wales. 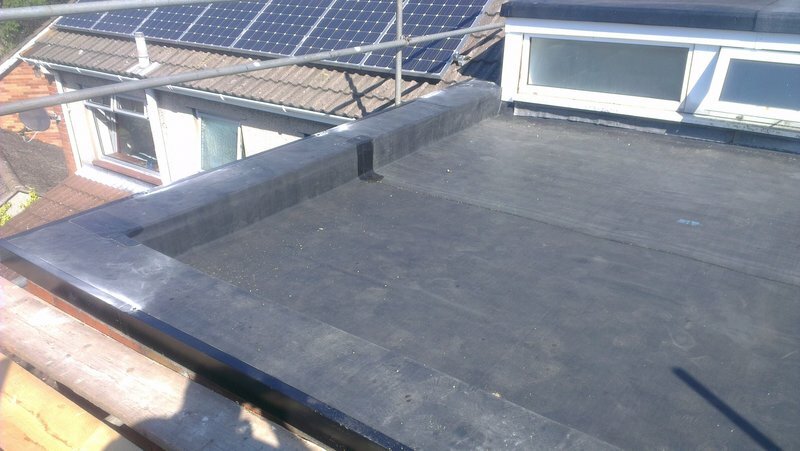 The reputation of Thermal Roof is of vital importance and for this reason, only fully trained and manufacturer certified and accredited installers are used on our roof installations and flat roof repairs. Our customers can have complete confidence that their roof installation will be carried out with the utmost care and Professionalism, ensuring total peace of mind. We also have hundreds of Testimonials that are also available on request. If you would like to know more about the products and how we can help you, please contact us.